You can reset, perform a full power cycle, or physically disconnect your Xbox One console to reboot it completely and fix many common issues. This process does not erase any of your games or data. 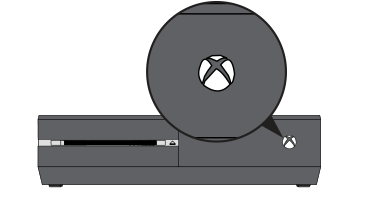 Turn off your console by holding the Xbox button on the front of the console for approximately 10 seconds. The console will turn off. Important If your console is in Instant-On power mode, the above steps will shut the console completely off. Instant-On mode, or the ability to turn on your console by saying "Xbox on," won't be enabled until you restart the console. Would you like to contact Support regarding the "How to restart or power cycle your Xbox One console" issue you were reading about or a different issue?